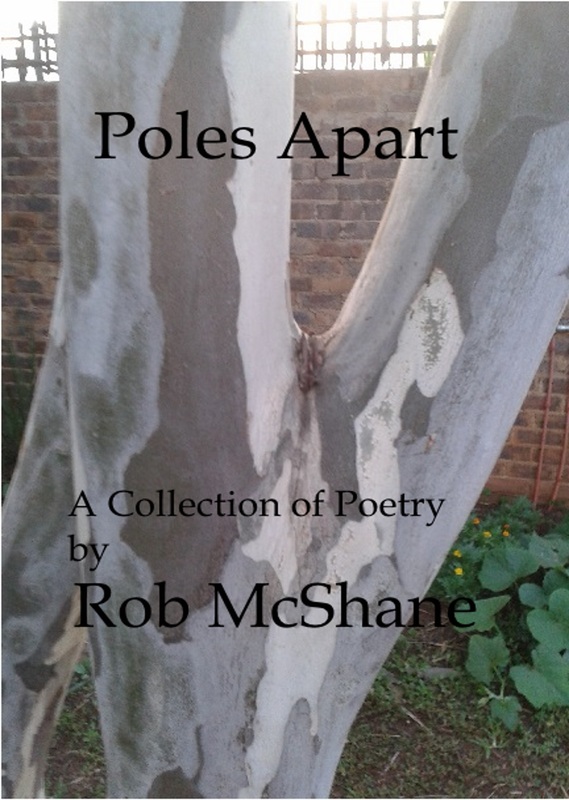 I am pleased to release my 4th Chapbook – “POLES APART”. There are some old (date wise!) and some new, some light and some blue. Unfortunately, lulu.com doesn’t offer discount vouchers which I was hoping to organize for you all, so have had to go with a general discount I’m afraid – once I’ve sorted out the IRS number I need to prevent the withholding tax, I can reassess the situation. So, for now, I present to you all (roll of drums……. )………………………… POLES APART! So, if you still have to get your copy, click on the link above – or here – and go grab yourself one before the price shoots up! If you look to your right (on the screen!! 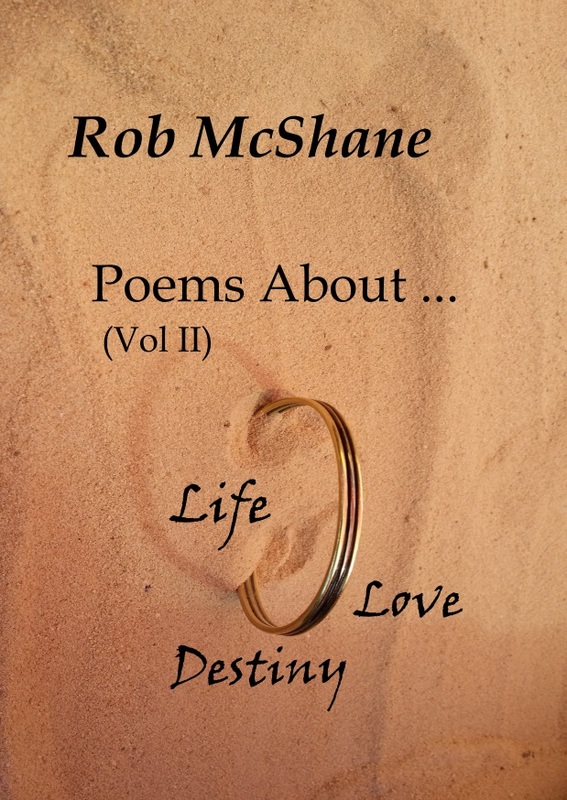 🙂 ) or to the bottom if you’re on a mobile, you will see ** Latest eBook Release ** – the eBook ‘Poems About…Life Love Destiny’ – I’m still awaiting the proofs for the printed books (thanks to the SA postal service!) so decided to go ahead and release the ebook first! this will vary according to where you are in the world and which distributor you purchase from and it may take a couple of weeks to wash through to some distributors so best to BUY NOW from lulu – just click on the book cover on your right – or itunes (see below!). SECOND PIECE OF GOOD NEWS! Wishing you all an awesome Saturday – and some great reading -whoever and whatever you are reading! I am still awaiting the proofs to release my third poetry chapbook – Poems About … (Vol II) – internationally (the SA postal service being notoriously unreliable!). However, I have books here in South Africa, but it is really expensive and unreliable for me to post from here internationally. I am willing to do it but would rather that my friends around the world wait until I can release from lulu – much safer and cheaper for you! For my SA followers however, if you would like a copy of ‘Poems About … (Vol II)’ please drop your email address in the comments to this note and I will forward you all the details! For my international friends and followers, I will let you know as soon as I have proofed the copies from lulu.com. If you really can’t wait (ha ha!! ), drop me your email in a comment and I will find out the p&p to your country from here. “In this next volume of the ‘Poems About …” series, Rob explores Life, Love and Destiny in his continued search for purpose.